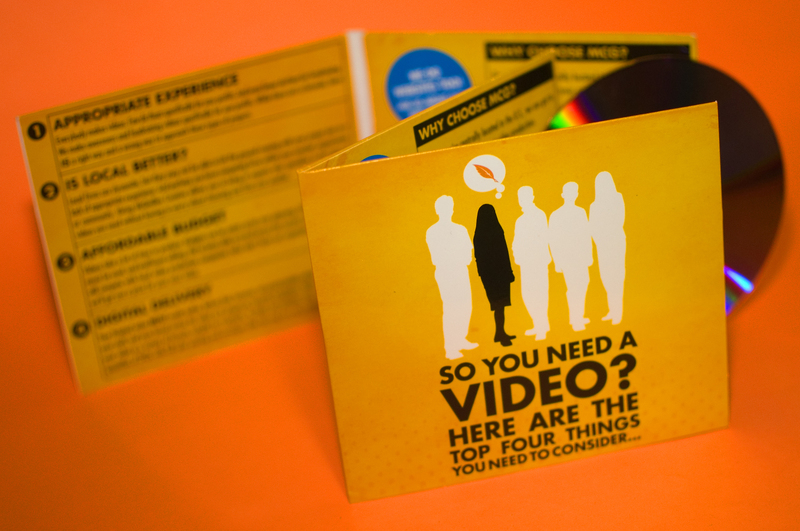 If You're Considering a Fundraising Video... | McQuillen Creative Group, Inc.
Let us send you one of our promo videos for non profits. We’ve just completed our latest demo. This DVD contains nine fundraising or awareness videos made for various non-profits across the country. If you’re considering a video production in the near future, email me and I’ll send one of our demos. Chosing the right video production company can be tricky for non-profits. We know how to approach fundraising and awareness videos with just the right amount of time, and a heap of emotions as well. If a video doesn’t move you, you’re not reaching your prospects.